We are very excited about the upcoming fall play! 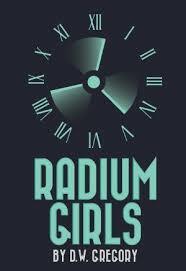 The play is called Radium Girls. Auditions will be held on September 18th from 3-6 pm. Callbacks will be on September 19th from 5-7 pm. We look forward to seeing our talented kids take on the fantastic roles found in this play!